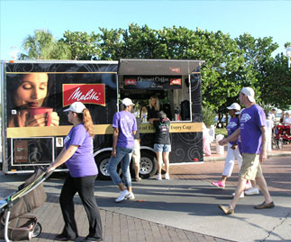 Melitta North America is very active in the communities in which we live and work. We support many organizations through our employees. We will reach out to our employees first and see where they are donating their time. Our support comes in various forms. We generally try to donate coffee to many organizations to support their fundraising efforts. This can be a sampling event or a food tasting or a gift basket auction item. On a limited basis we do support events through traditional sponsorships for nonprofit groups. We often send coffee and personal coffeemakers to the troops. 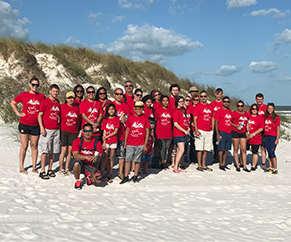 Some of the organizations that we have supported in the past are Hospice, University of South Florida, Lowry Park Zoo, Ruth Eckerd Hall, Salvation Army, and many others.